How will West End pay talks between Equity and SOLT pan out? Editor’s View: How will West End pay talks between Equity and SOLT pan out? The pay claim submitted by Equity to the Society of London Theatre is, as the union itself acknowledges, an ambitious one. A 6% minimum pay rise is significant in any climate, but coupled with the uncertainty accompanying Brexit and associated pressures on the wider economy, it could be regarded as unrealistic. Elsewhere, average worker earnings are failing to keep pace with inflation: they rose just 1.7% in the past year. Against that are 14 years of growth at the West End box office. Returns in 2017 were £705 million; a theatre has recently been sold for more than £50 million; Ambassador Theatre Group will go up for sale in the next few years for significantly above its 2013 sale price of £350 million. There is money in the theatre industry. In this context, a 6% rise on the minimum rate of £568 a week (in smaller theatres) doesn’t seem unreasonable. Perhaps a more pertinent figure to consider is the increase in the average ticket price paid: in 2017 this went up by 3.8%. 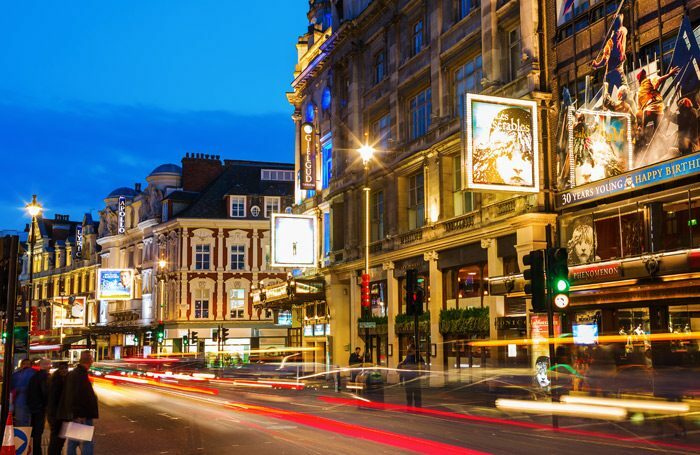 Increased box office and ticket prices don’t translate directly to profits, as West End managements will be keen to tell Equity’s negotiators. But when Theatreland is notoriously opaque with its figures, what else should the union base its calculations on? In the West End, there is a direct link between box office returns and how much producers can afford to pay casts and crews. A pay rise for cast and crew will translate into either reduced profits, higher ticket prices or a mixture of the two – something that people should remember when complaining about rising premium prices. But it’s also important that producers remember the reverse: it’s not unreasonable to expect increasing ticket prices to be matched by increased wages. It will be fascinating to see how negotiations pan out. There are reasons to think that Equity might be more bullish in its approach than usual: it has a new president and a new West End organiser, both of whom will be keen to make their mark. But the West End has just experienced a difficult summer, with many shows suffering from the good weather and the distractions of the football World Cup. Wherever negotiators end up on pay, it seems SOLT will have to make some serious concessions when it comes to working conditions. Equity’s demands on flexible working, job shares and improved conditions for covers (for example) all reflect the wider mood within the industry. It would be a mistake for managements to ignore that.